The government today said it expects the "immediate and safe return" of an Indian Air Force pilot captured by Pakistan after air combat between the two sides for the first time since 1971, which marked the worst escalation between the neighbours in decades. 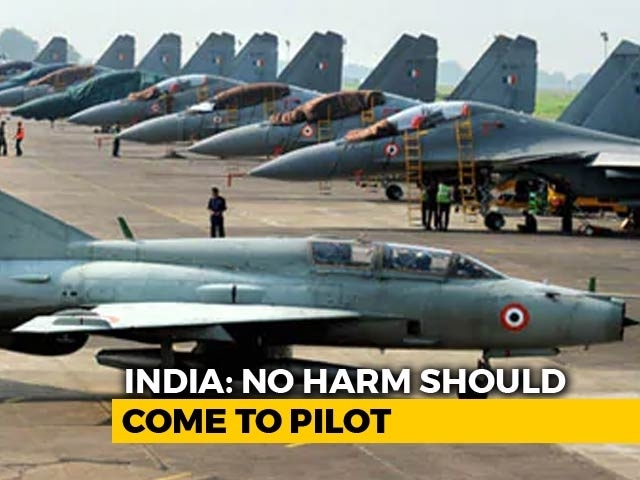 Pakistan initially claimed it had two Indian pilots, but amended later that "there is only one pilot" and he is being treated "as per norms of military ethics". In various videos circulated by Pakistani accounts, the pilot was seen blindfolded and wounded, his arms tied behind his back, being interrogated. The videos were quickly taken off as Pakistan faced allegations of violating the Geneva Convention for prisoners.